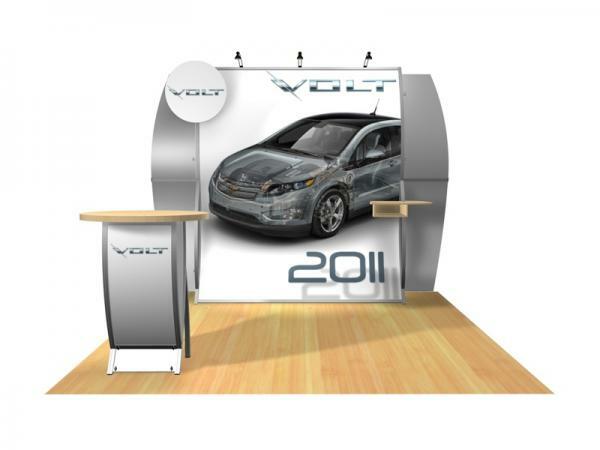 We offer a wide selection of 10x10 trade show displays. 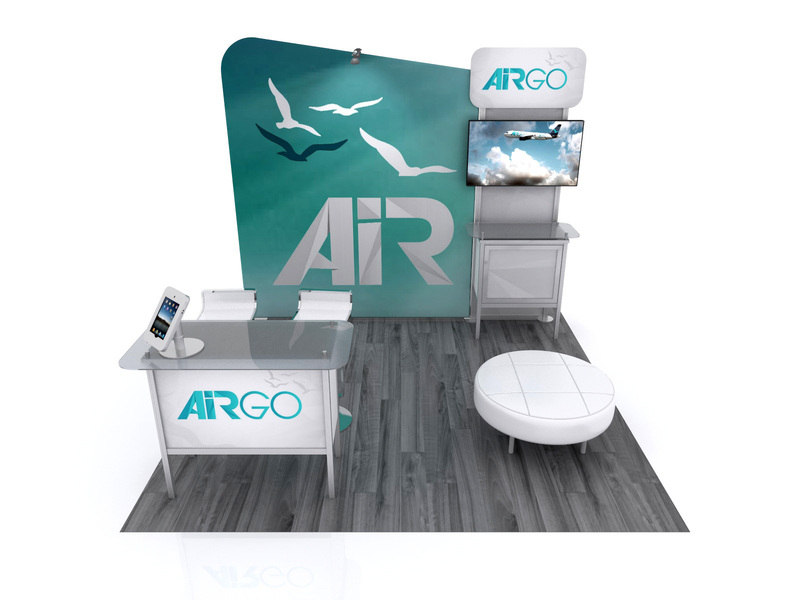 When it comes to portable displays, our most popular 10x10 options are the RPL and Ready Pop Fabric Pop Up Displays, Tension fabric displays & Formulate Master kits.. Each of these set up in minutes and can be completed by just one person. Most of these displays come with a carry case. 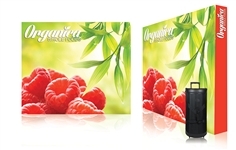 In addition to the soft shell carry cases included with most displays, we also offer larger hard sided cases to protect each display from damage while traveling or shippment. 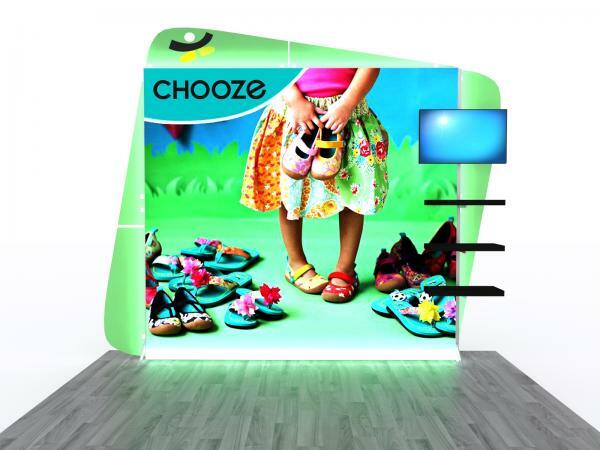 If you're looking for something on the custom side, we recommend our Modern Inline Exhibits, LED Lightbox designs, or 10 ft. Portable displays. 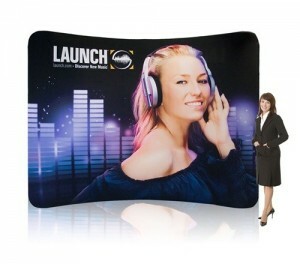 They offer so many areas of customization, without the price tag of a custom booth. 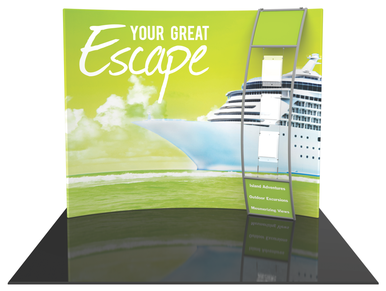 Mix and match accessories with back walls to create a display that is truly your own. You can also switch out accents and connectors to increase size from a 10x10 to a 10x20, or even a 20x20. And the best part is that you don't need to buy a full kit each time! Buy a kit to start your display off right, and add accents and connectors a la carte from there on out! Not a bad investment at all. 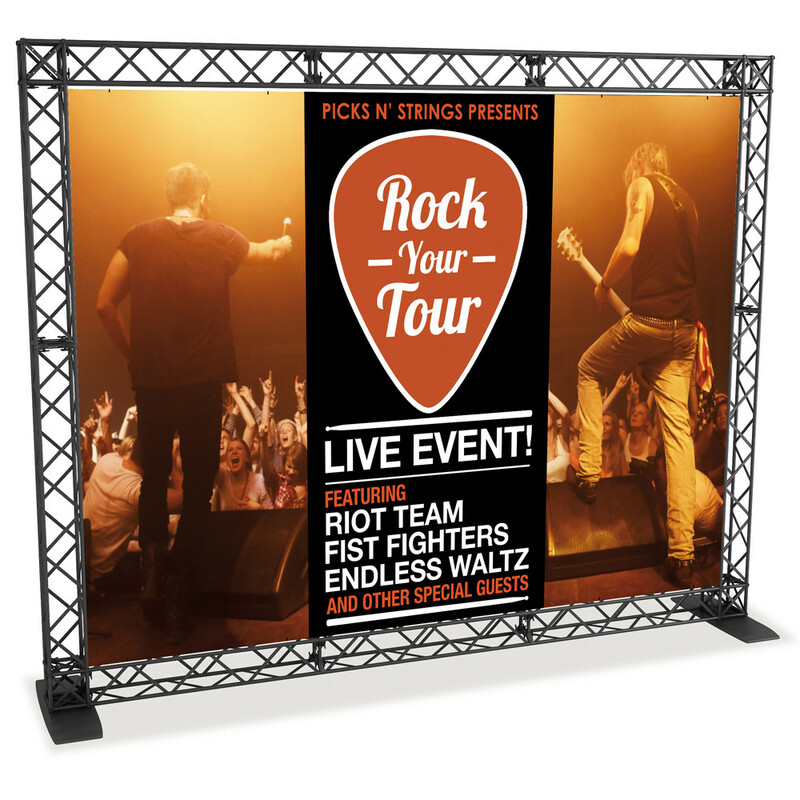 Each display is easily assembled and light weight.